NASHVILLE, TN. (THECOUNT) — Kenneth Hendrix Jr., has been identified as the victim killed in an early Saturday motorcycle crash in Nashville, Tennessee. 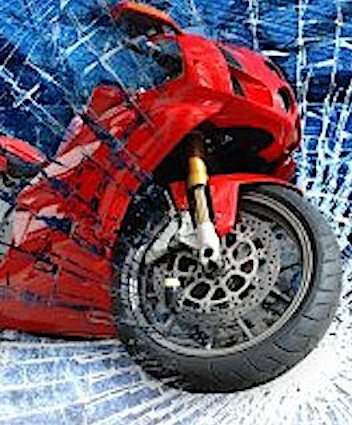 Hendrix, 23, was operating a motorcycle on Murfreesboro Road near Ransom Place, in Nashville at a high rate of speed when the fatal crash occurred. Police say a taxi van was performing a left hand turn in Antioch neighborhood of Nashville when it was broadsided by Hendrix’s Suzuki motorcycle. 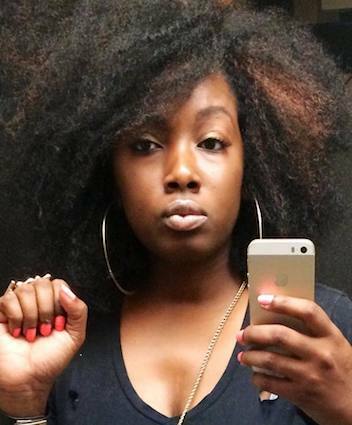 Hendrix was thrown from the bike and sustained multiple blunt force trauma injuries. The taxi driver, who fully cooperated with officials, was uninjured in the collision. Witnesses told officials Hendrix appeared to be traveling at a high rate of speed when the fatal crash occurred just after midnight. Investigators said no evidence at the scene showed alcohol or drug involvement in the crash and that excessive speed was the contributing factor to the crash, reports WSMV. No one was cited at the scene. Geo quick facts: Antioch is a neighborhood in southeastern Davidson County, Tennessee governed by the Metropolitan Government of Nashville and Davidson County. The area is assigned to postal Zip Code 37013 – Wikipedia. NASHVILLE, TN. (THECOUNT) — Quinzell Pannell Jr, of Clarksville, Tennessee, has been identified as the victim in a fatal vehicle shooting in Nashville Friday night. 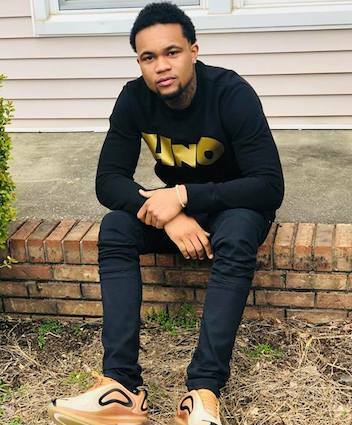 Pannell, 23, was operating a Range Rover near the intersection of 17th Avenue North & Hayes Street, in Nashville, TN, around 11 p.m. Friday night, when he fatally shot from inside the vehicle, reports WSMV. Witnesses in the area told police that they heard a “loud pop” as the Range Rover rolled by followed by the vehicle crashing into a utility pole. 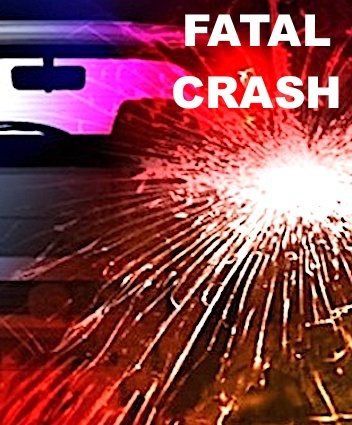 Pannell, the driver, was pronounced dead at the scene of gunshot injuries. A subsequent search of the Range Rover found two handguns and a small amount of marijuana in the vehicle. Evidence shows the gunfire came from inside the vehicle, reports WSMV. Investigators questioned two male passengers who sustained non-life threatening injuries but no charges have yet been filed. According to social media, Pannell was originally from Muskegon, Michigan. He was a former member of the U.S. Army, according to Facebook. 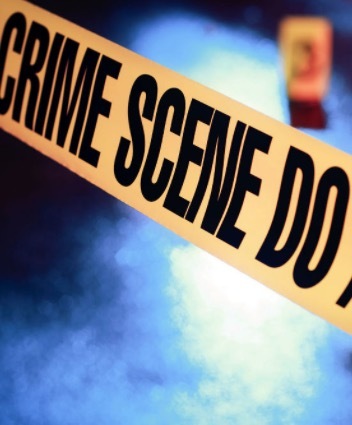 CAVE CITY, KY. (THECOUNT) — Keshawn L. Sarver has been identified as the victim found suffering from at least one gunshot wound at Glenwood Apartments, in Cave City, Kentucky on Friday night. KSP says, Sarver, 22, was inside his apartment, located at 9451 Happy Valley Rd, in Cave City, KY, when he was discovered fatally shot around 9 p.m. Friday. Sarver was pronounced dead at the scene of gunshot injuries. Police are investigating the fatal incident as a murder. NASHVILLE, TN. (THECOUNT) — Nyema Jackson, of Jackson, Tennessee, has been identified as one of two victims in a double-fatal Interstate 40 West Tennessee Healthcare ambulance crash Friday in Nashville. Jackson, 36, was a patient riding in the back of the ambulance when the vehicle crashed after striking a rock wall while traveling on I-40 near Charlotte Pike, in Nashville Friday. The vehicle flipped and came to rest back in the travel lanes, according to police. Zachary Pruitt, 36, of Humboldt, who was a medic, was also killed after both victims were thrown from the vehicle when it struck a rock wall, according to a news release. Authorities say the crash may have been caused by excessive speed on a wet roadway. BLOOMINGTON, IN. (THECOUNT) — Indiana mother, Anna Prewitt-Byers, is facing charges in connection with the death of her 7-month-old daughter. 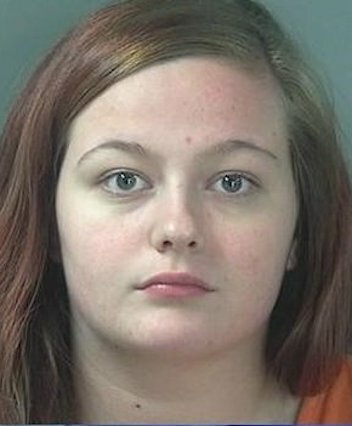 Prewitt-Byers, 20, faces felony charges of aggravated battery and battery resulting in death of a person less than 14 years old over the death of her six-month baby. 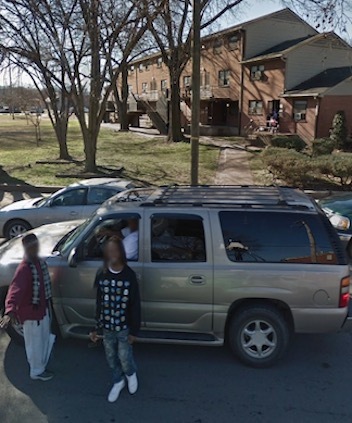 NASHVILLE (THECOUNT) — Amarion Johnson has been identified as the juvenile arrested in Nashville early Wednesday morning in the fatal shooting of 14-year-old Geovany Hernandez. Johnson, 14, was charged with criminal homicide over the deadly Tuesday evening shooting. 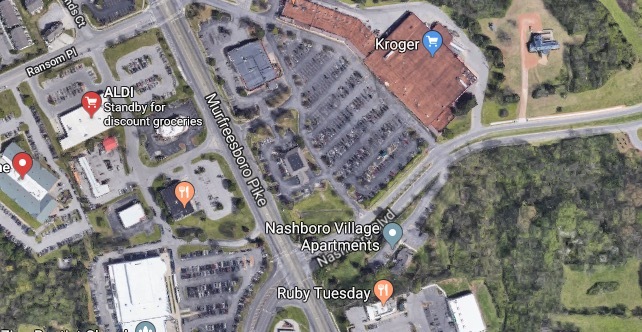 He is being held at the Juvenile Detention Center following a deadly shooting that occurred around 6:35 p.m. at 130 Nashboro Greens, in Nashville, TN. NASHVILLE, TN. (THECOUNT) — Tennessee authorities named, Daniel Hambrick, as the man involved in a the fatal shooting by Nashville police officer, Andrew Delke, during a traffic stop. 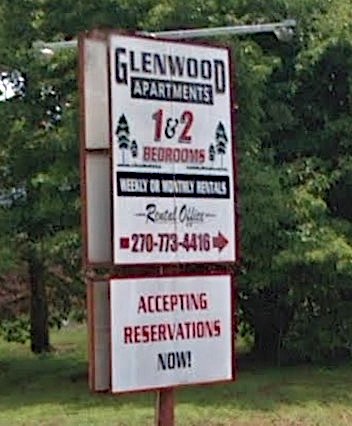 Hambrick, 25, was shot dead Thursday evening while on a sidewalk beside an apartment complex. 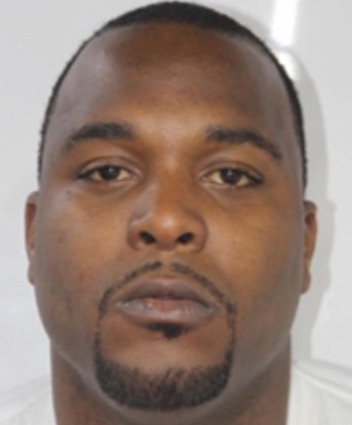 Dixon, 33, was taken in custody by Metro Nashville Police in connection to the fatal shooting that occurred at Arabian Palace Lounge located at 1135 Bell Rd, Antioch, TN., last week. 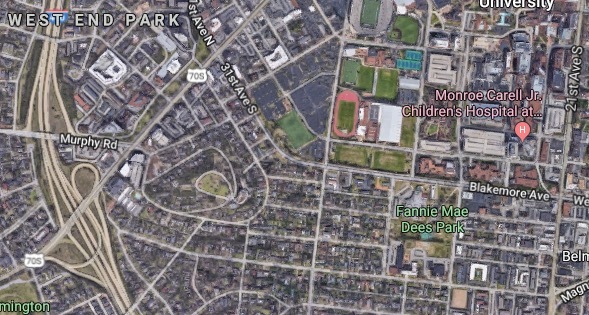 A Metro police officer was shot during an ongoing standoff at the Tony Sudekum Apartments south of downtown Nashville. According to officials, there is a barricaded subject firing shots from inside an apartment on Charles E. Davis Boulevard. Officers at the scene are calling this “an active shooter situation.” Click here to watch a Facebook Live video from the scene.